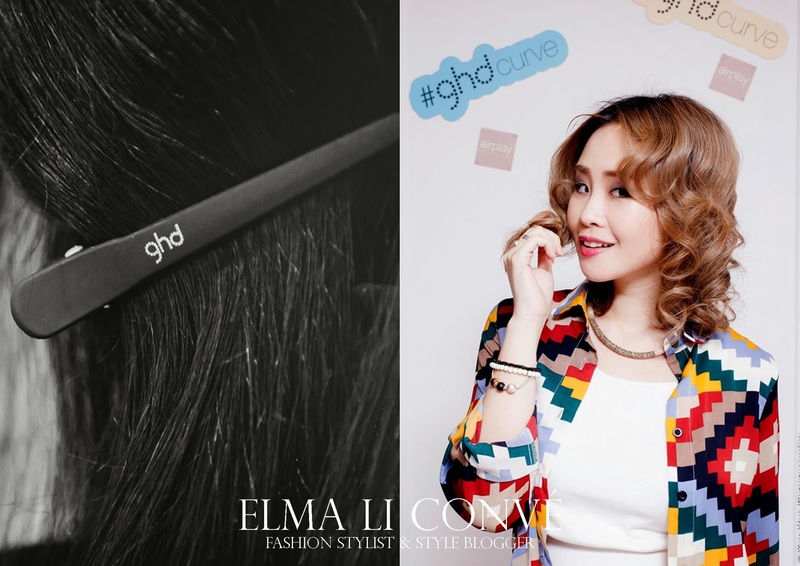 The Stylicious by Elma Li Convé: Curly Attraction!! 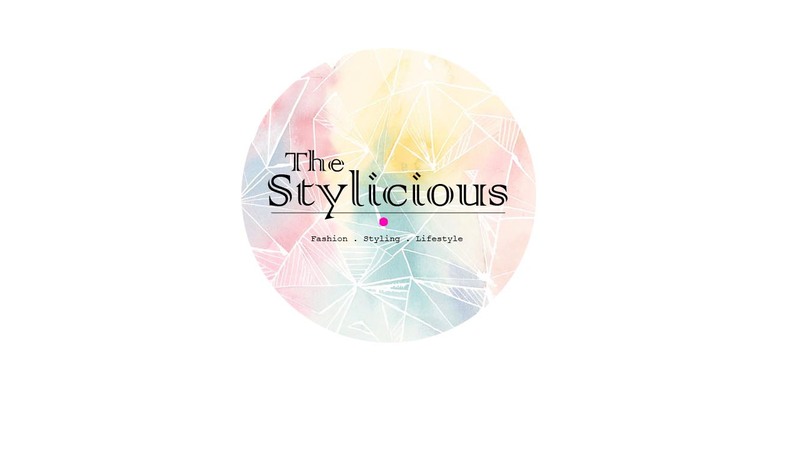 Ladies and Gentleman, let me introduce my first ever group blogging post on STYLICIOUS. And of course it is all about fashion and beauty! 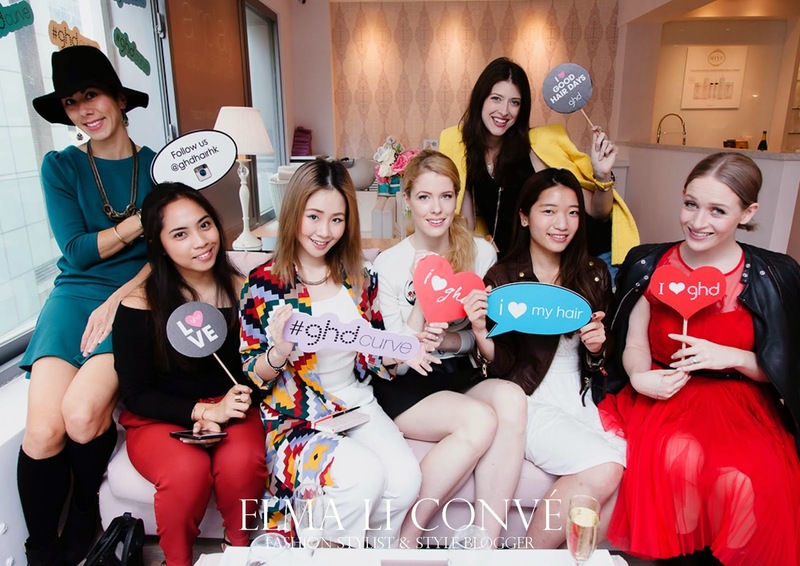 Here we go, it is my pleasure to join all these stylish ladies at Airplay for such an deluxe afternoon enjoying those luxurious services with ghd qualified hair styling goods. ''Easy breezy beautiful '' is suitable for the modern ladies nowadays, All we are looking for are quality and quantity at the same time. 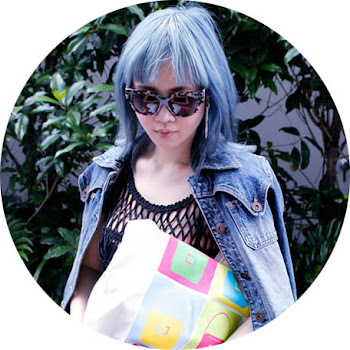 A good hair made is definitely part of the style. 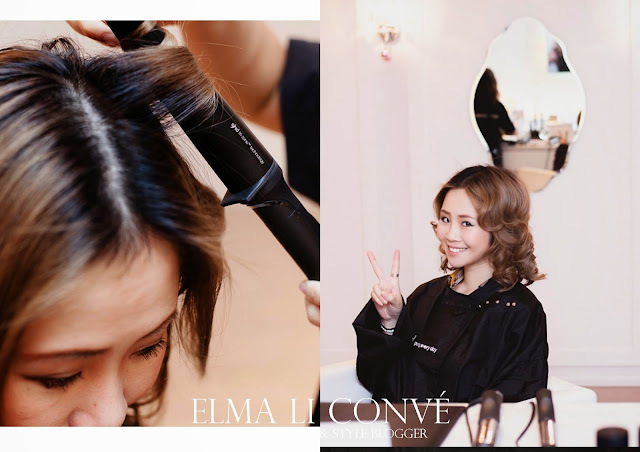 Today, Good hair day,every day (ghd) and Airplay, the first ever no cuts, no perm, no color - "blow dry bar" providing hair and makeup services in Hong Kong, are leading us into this fantasy beauty system. I am going to Introduce ghd CURVE™, the new range of tongs & wands from ghd that suitable for different type of hair length, volume and texture. Featuring the tri-zone® technology for healthier-looking curls that stay locked-in all day and night. Each ghd CURVE™ CURLING WAND & TONG contains patented tri-zone® breakthrough ceramic technology that guarantees the right curling temperature of 185°C. This is maintained with six quick-thinking sensors in the tri-zone® barrel that ensures the optimum temperature is delivered constantly and evenly all along the barrel of the tong; delivering lasting curls that are formed fast and stay locked-in, while respecting the health of your hair. As it designed for the nowadays ladies, it stylish look and user friendly function, you can carry it along wherever you go. Easy breezy beautiful and Professional. 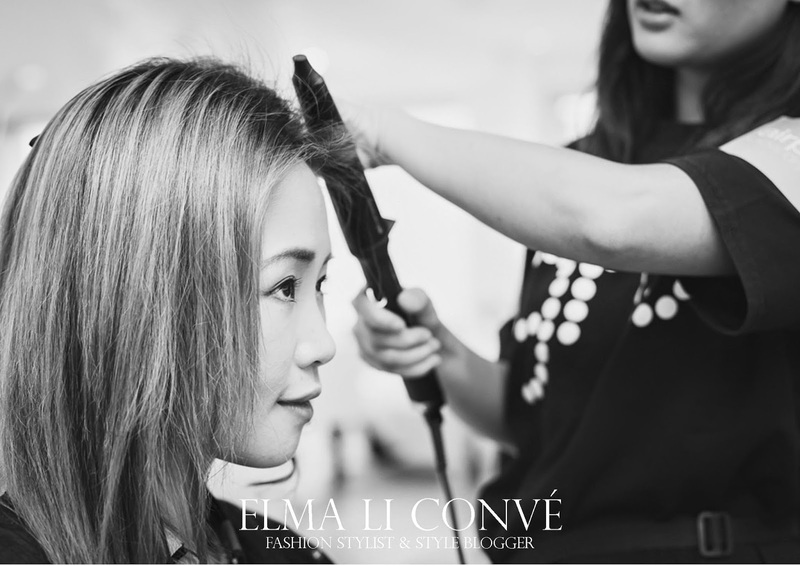 You can handle it by few steps and get your hair done! Check it out on the ghd <<stockist>> and of course get yours home.Try to make your very own feminine curl!! Find out more about Airplay bar << Here >> , This places has a lot to amuse its guests, wait no more and give it a try!